Apple Pencil is the best iPad accessory. 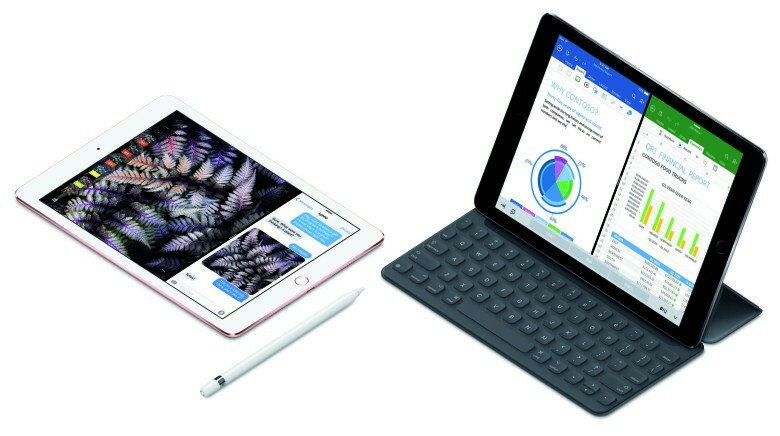 Keeping tabs on your Apple Pencil is about to get a lot easier once Apple comes out with the second-generation version later this year. 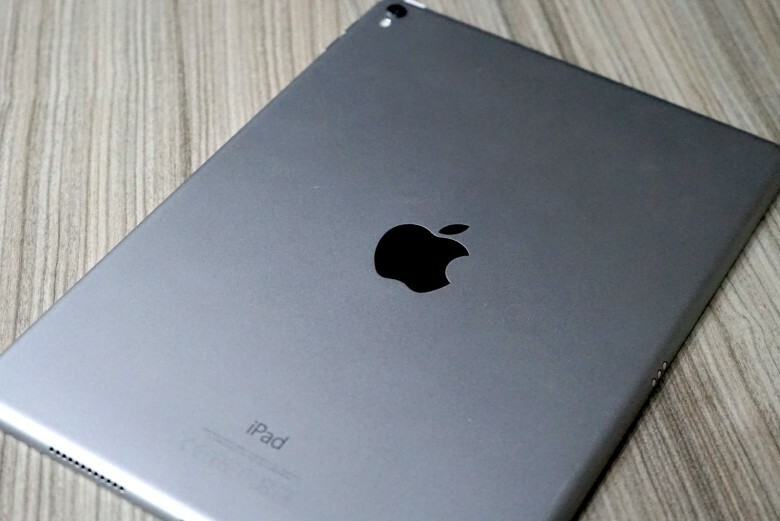 A new rumor out of Asia claims Apple plans to release an updated version of its fancy stylus this spring and like the Smart Cover, it will use magnets to attach itself to your iPad. 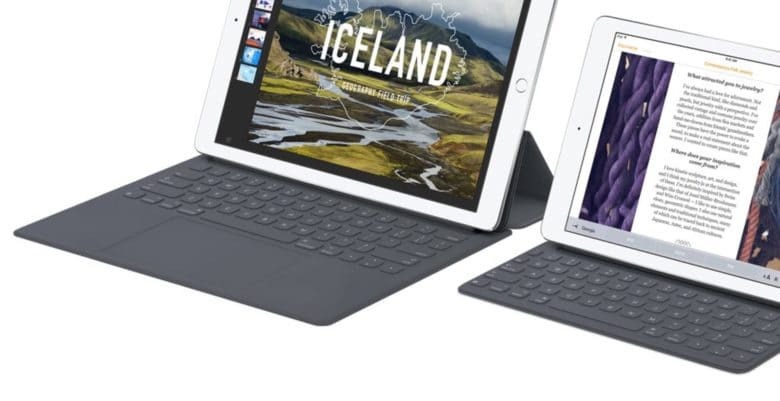 iPad Pro is about to become an even better PC replacement. 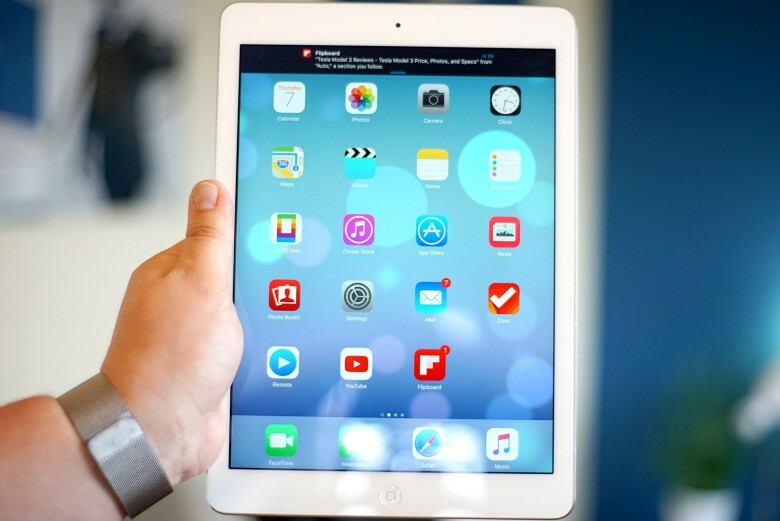 Apple is planning to make some huge improvements to the software on the iPad, but owners will have to wait until next year to try it out. 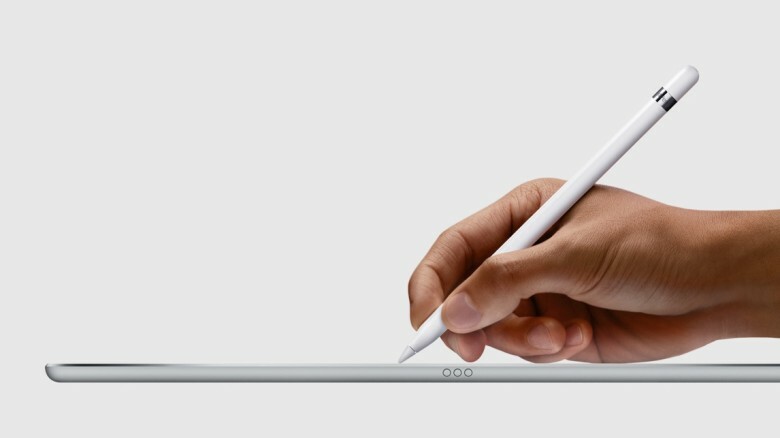 One of the biggest new features could involve the Apple Pencil, according to a new report that claims Apple’s big update will bring a powerful annotation feature to the device aimed at professional users.